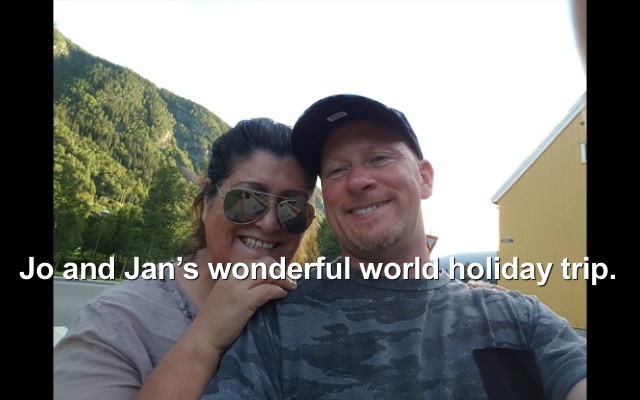 Jo and Jan visit Gaustatoppen and Rjukan in Norway. The Fjords in Gaustatoppen and Rjukan are some of the most popular Norwegian secret destination. The region offers beautiful hiking trails some of them with an incline of 2200 feet. Great workout and the views are an amazing pay off. For people who are not in favor of hiking such an incline there are cable cars which are inside the mountain. Photography courtesy Jo Eliz Lian and Jan Lian. Previous PostPrevious Rolando Morales Trio to perform at Pairings Cellars in Pleasanton, Saturday July 23rd.